Independence Day is an annual national festival celebrated as the anniversary of national independence to commemorate India’s independence from British Empire on 15 of August in 1947. The date, 15th of August from 1947 in India has become a very important day in the Indian history. It was the luckiest day of year 1947 when India became independent after lots of hard struggle and sacrifices of the Indian freedom fighters. 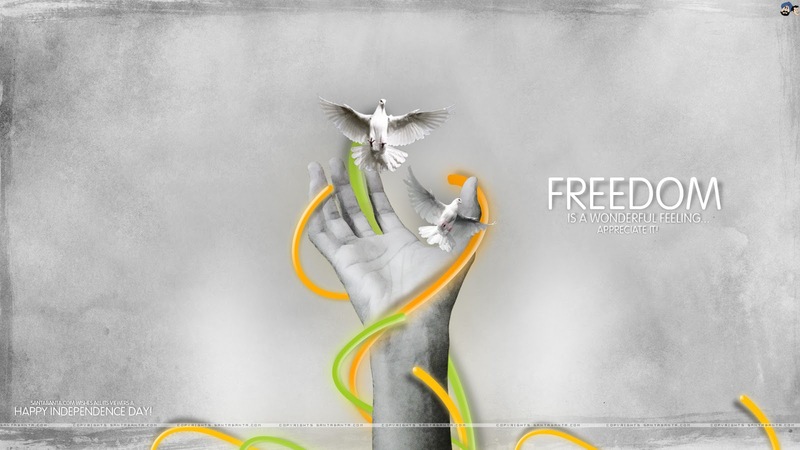 We won freedom after a hard struggle. When India got its independence, the public of India had chosen their first Prime Minister, Pandit Jawaharlal Nehru who had unfurled the tricolour National Flag at the Red Fort in the national capital, New Delhi for the first time. All the people rejoice this special day with great joy every year.